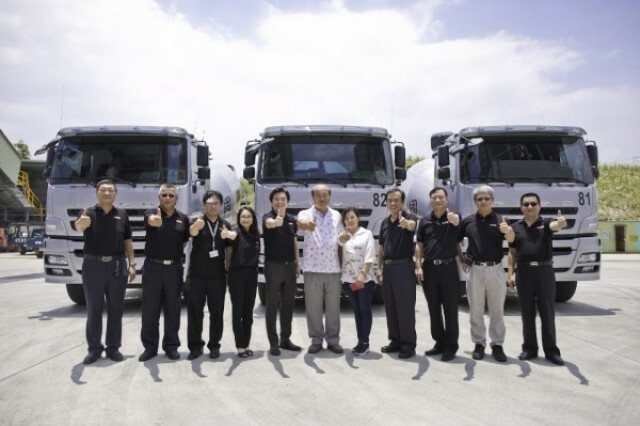 Mitsubishi Fuso Truck and Bus Corporation (MFTBC) recently celebrated its 10,000th FUSO truck handed over to a customer by Daimler Trucks Asia Taiwan Ltd. (DTAT). The handover ceremony took place on July 25 in Taoyuan in the northwest of Taiwan at Guo Pu Concrete Industry Co. Ltd., the customer receiving the 10,000th vehicle. DTAT hosts a celebration event for every 5,000 vehicles handed over to a “lucky customer”. FUSO has a rich history in Taiwan. In 1936, FUSO’s B46 light bus entered the Taiwanese market and local distributorship was established in 1958, since then growing to become FUSO’s second largest export market in Asia after Indonesia. Today, FUSO is a leading commercial vehicles brand in Taiwan and market leader for over 25 consecutive years. With over 30 sales and service outlets across Taiwan and over 70 outlets where FUSO vehicles can be serviced, FUSO has the most extensive sales and service network coverage in Taiwan. DTAT’s dealer network will continue to expand and is developing a next generation of workshops in Hsinchu and Luzhu in Northern Taiwan. DTAT was established in July 2016 (start of operations in 2017) to consolidate FUSO wholesale activities to further enhance customer dedication in Taiwan. The joint venture between MFTBC and Shung Ye Trading Co., a leading player in the Taiwanese commercial vehicles market, is the sole distributor of the FUSO brand in Taiwan and responsible for the exclusive import and wholesale businesses for the entire range of FUSO products, including light, medium, heavy-duty trucks, as well as light and medium-duty buses. 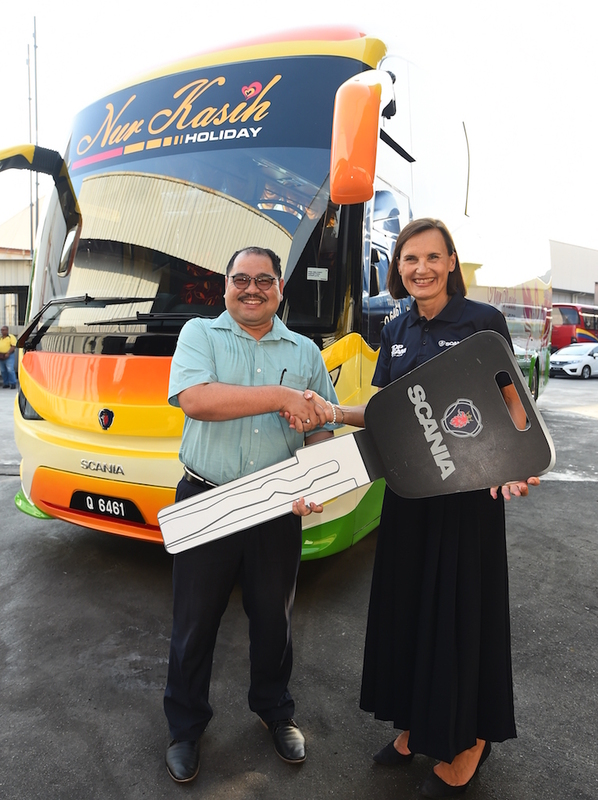 The keys were presented by Scania Southeast Asia Managing Director, Marie Sjödin Enström to Sin Hock Soon Director, Mr. Tony Yew; Nurkasih Holiday & Tours, En. Hafisol; and LLZ Haulage, En. Tajnoor at the Scania Butterworth service centre. The three customers cited the performance, reliability, fuel economy and safety that Scania vehicles offer, all of which contribute to the profitability and sustainability of their businesses as well as Scania’s excellent after sales service. “We are proud to be a partner for Sin Hock Soon Transport and LLZ Haulage for their long-haul operations. We are also proud of our partnership with Nurkasih Holiday & Tours for their tour operations. 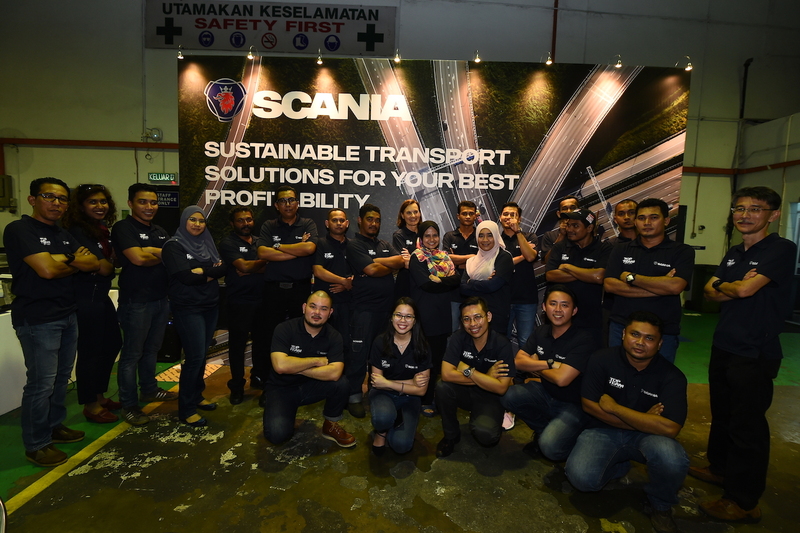 We are indeed very happy that these established companies have placed their trust in Scania for the sustainability of their businesses,” said Managing Director of Scania Southeast Asia, Marie Sjödin Enström. 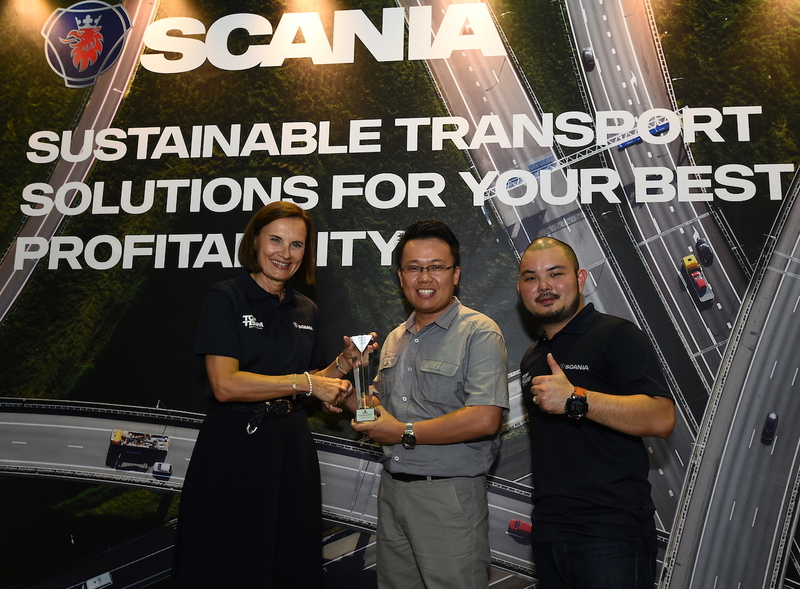 The event also saw Scania presenting an award to Express Seni Budaya (M) Sdn Bhd for achieving the best fuel savings for a competition for the bus category based on the Scania Fleet Management System. 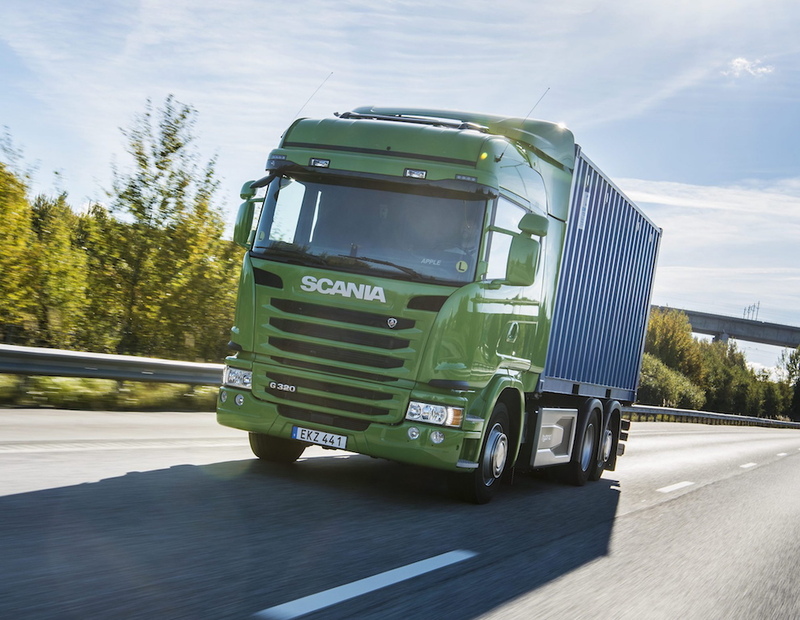 The FMS is a total solutions approach from Scania for its customers to achieve the best profitability and efficiency in their businesses by gathering data from the driver’s performance and vehicle. That data is then used together with methods such as driver training and coaching to increase the productivity of the fleet, reduce fuel consumption and eventually reduce the cost of operations. The handover of vehicles was held in conjunction with the Scania Open Day, which served as an opportunity for staff and their immediate family members as well as customers to mingle, understand what Scania can offer as an employer and have a more intimate look at how the company operates. “We are currently driving the shift towards a sustainable transport system. The Scania Open Days allow us to showcase what our solutions can do and gain feedback from customers and even families of staff. All of these for continuous improvement purposes. Only then can we make that shift”, added Marie. 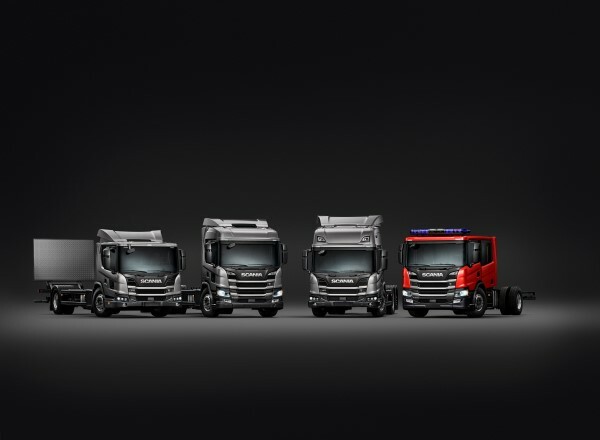 position in the commercial vehicle market, and to bring the company to greater heights than ever before. Hailing from Australia, Mitch started his career at the Commonwealth Bank of Australia. Mitch took his first step into the automotive sector in 1994 when he joined General Motors. Since then, Mitch has worked in a number of automotive companies before joining Volvo Trucks in 2005. 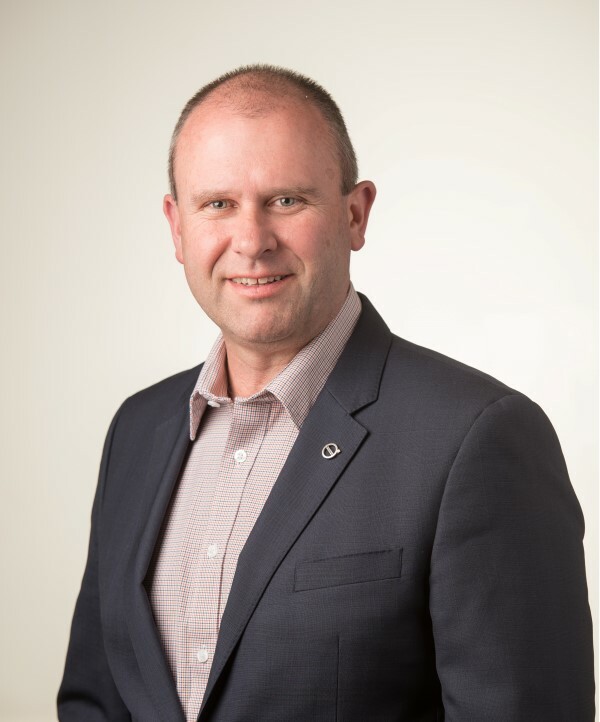 Mitch has been a member of the Volvo Trucks management team, helming a few positions in sales and marketing area throughout his career, prior to being appointed as Volvo Trucks Malaysia’s new managing director. Mitch will be taking over from his predecessor, Mats Nilsson, who after working in Volvo Trucks Malaysia for 5 years, will be moving to the Renault Organisation in France within the Volvo Group. As the new managing director, Mitch will be responsible for growing the trucks sales and aftermarket business in Malaysia and Brunei. “It is an exciting time for Volvo Trucks today with so many new developments in Malaysia. Volvo Trucks will continue introducing new technology and innovation as we head into the future and to provide better quality services and products to our customers here. I am excited to continue on the footsteps of my predecessor and fellow colleague, Mats Nilsson, who has done a brilliant job in raising Volvo Trucks Malaysia to where it is today. I am very confident that, with the strong commitment of the team here in Malaysia, we will be able to continuously offer the best to our customers.” said Mitch. With over two decades of industry experience, 13 years of which were with Volvo Trucks, Mitch is truly an industry veteran who is tasked to take Volvo Trucks Malaysia to greater heights. Mitch graduated from the University of Western Australia with a Bachelor of Commerce degree and also holds a master’s degree in business administration (MBA) from Bond University. After the recent Norwegian order for 42 articulated BYD ebuses for Oslo, now follows another large order from Sweden for a total of 24 ebuses. 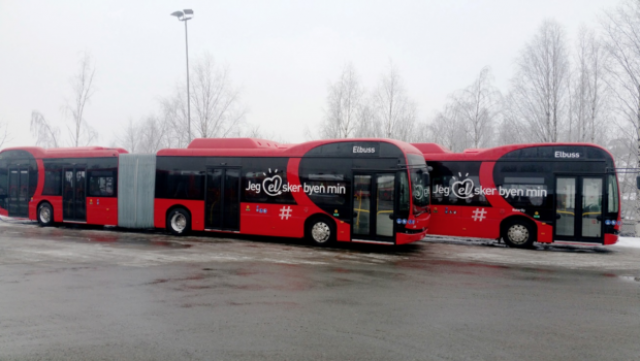 The province of Södermanland, on the south eastern coast of Sweden, will soon have 24 BYD 12 metre ebuses in service. They will be operated by Swedish public transport operator, Nobina. Nobina already has BYD 12m and 18m articulated buses running in Ängelholm and Oslo and has more on order for Nortällje, Landskrona and Oslo. Following the successful operation of the seven BYD 12 meter single deck buses in Ängelholm since begin 2016, Nobina earlier already placed orders for another five and fourteen 12m ebuses for respectively Nortällje and Landskrona. The ebuses for Södermanland are the fourth order by Nobina and means a total of 50 12m ebuses ordered by the operator. The fleet is expected to be delivered by next summer 2019. Martin Atterhall, Fleet manager, Nobina Group, said: “We are determined to be in the forefront of bus and fleet operations, developing smart and sustainable ebus solutions to the public transport authorities of the Nordics. The experience we have had with other BYD models has convinced us that we can move ahead with confidence to add further ebuses to our fleet and look forward to the cleaner and more comfortable traffic which will follow”. 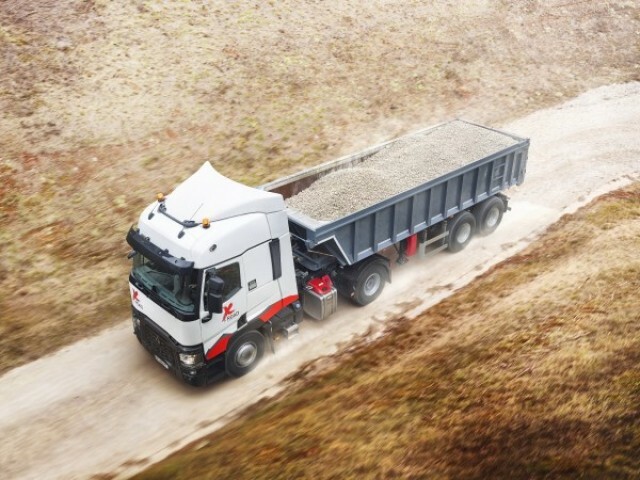 French truck manufacturer Renault Trucks has been honored with the top award by Ecovadis, an independent body which specializes in rating the CSR performance of companies in 150 countries. Ecovadis analyses 190 purchasing categories and rates companies according to 21 indicators related to the Environment, Labour and Human Rights, Ethics and Sustainable Procurement. Nissan and Renault both have 1.55% stake each on Daimler, while the Mercedes-Benz owns 3.1% of both brands. 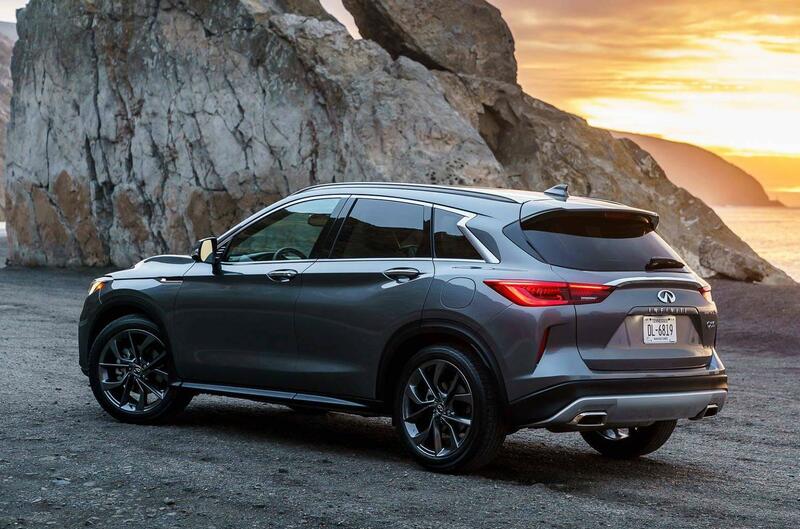 Nissan’s luxury division, Infiniti, has began producing QX50 at a plant in Aguascalientes, Mexico, which is a 50-50 venture between Daimler and the Renault-Nissan-Mitsubishi Alliance, and this luxury SUV utilizes a platform that’s jointly developed with Mercedes. 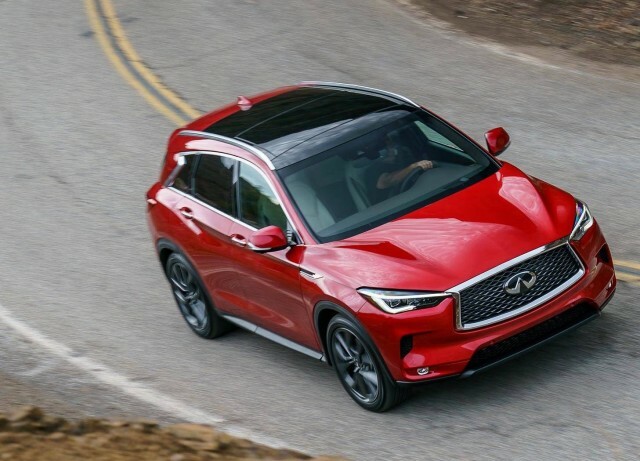 The Infiniti QX50 is powered by Infiniti’s new 2.0-liter VC-Turbo, the world’s first production-ready variable compression ratio engine – one of the most advanced internal combustion engines ever created. 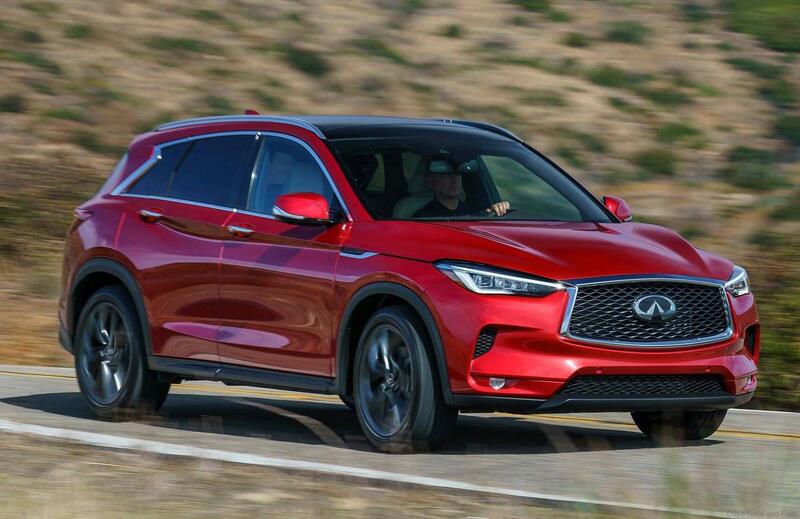 In operation, the 2019 QX50’s VC-Turbo engine offers any compression ratio between 8:1 (for high performance) and 14:1 (for high efficiency). 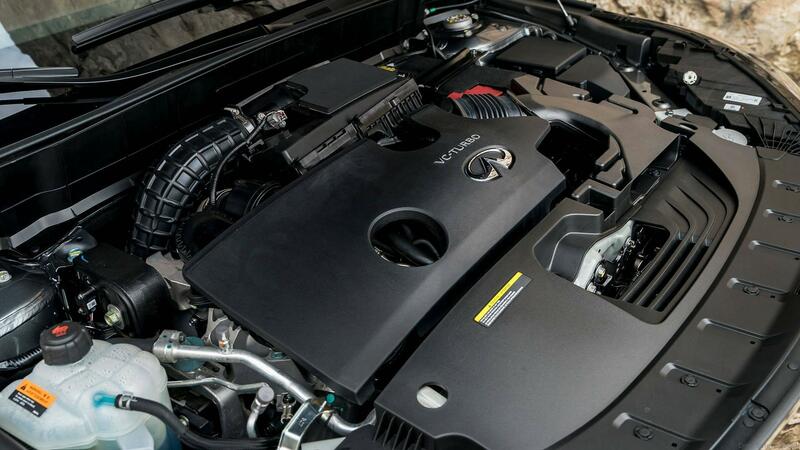 The engine delivers 268 horsepower @ 5,600 rpm and 280 lb-ft of torque @ 1,600 – 4,800 rpm. 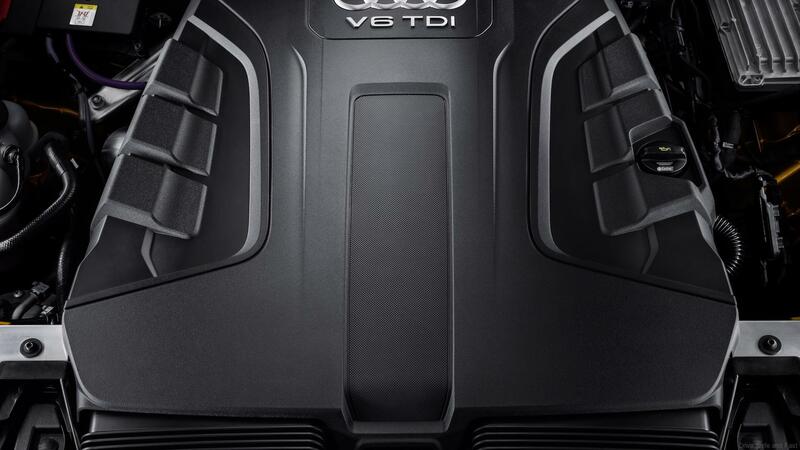 The VC-Turbo’s specific power output is higher than many competing turbocharged gasoline engines, and comes close to the performance of some V6 petrol engines. 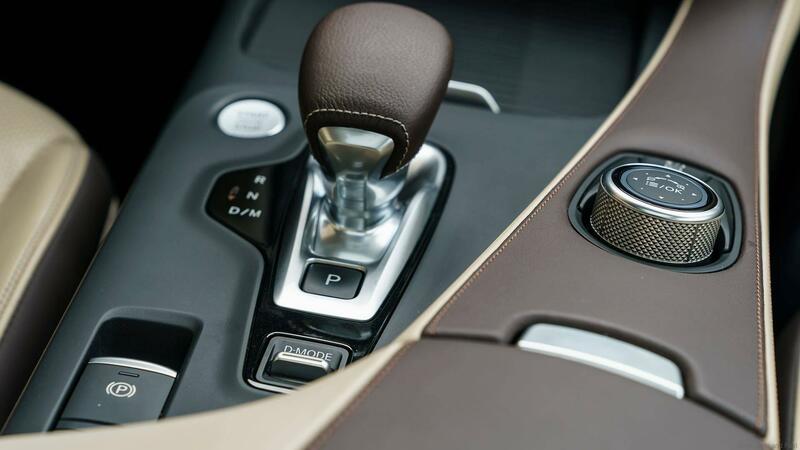 The unit’s single-scroll turbo ensures immediate accelerator responses, on demand. 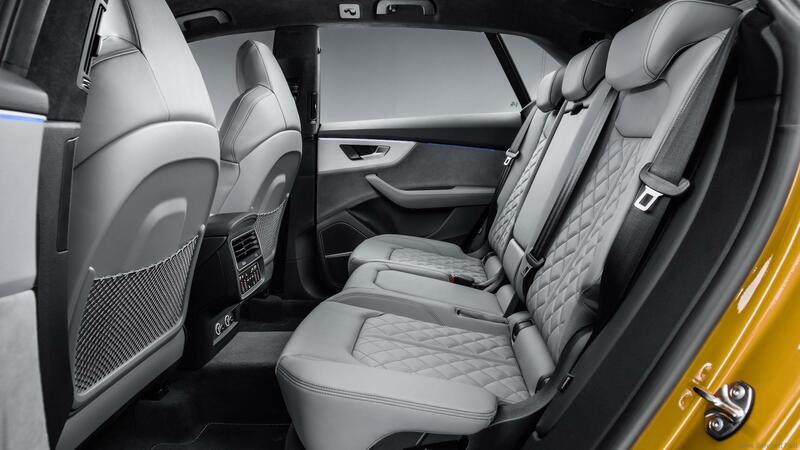 This QX50 cabin includes leather-appointed seating, Infiniti InTouch with Navigation and Infiniti InTouch Services, Around View Monitor, Moving Object Detection, remote engine start, heated outside mirrors, tri-zone automatic climate control and more. We wait patiently for its arrival here in Malaysia. 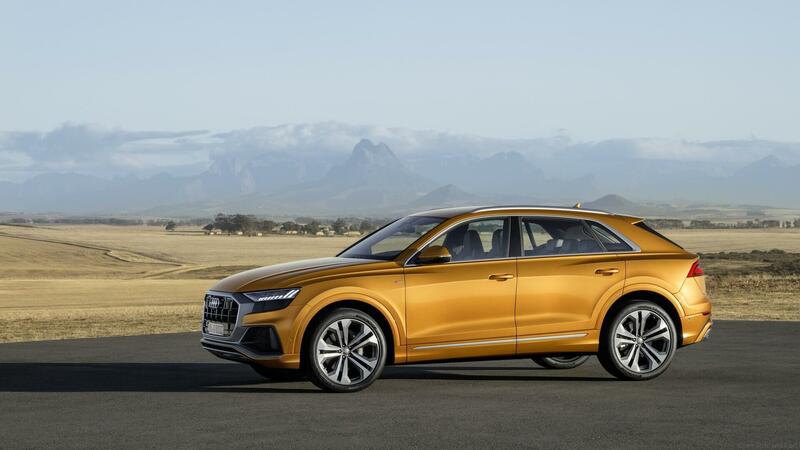 The Audi Q8 combines the best of two worlds – the elegance of a four-door luxury coupe and the convenient versatility of a large SUV. 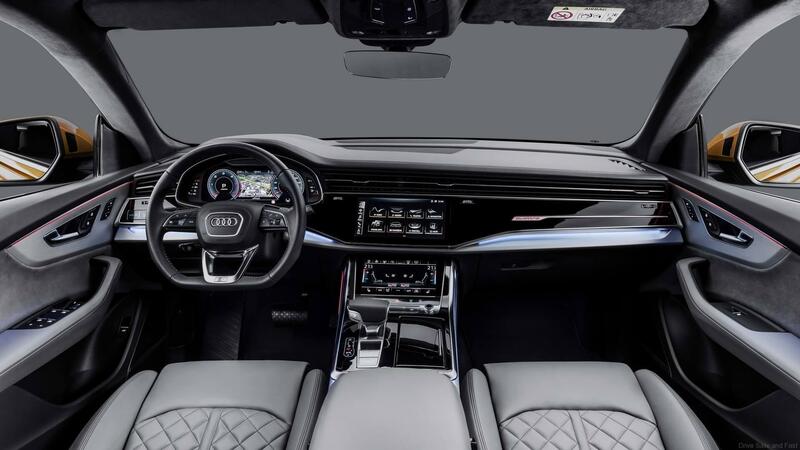 The generously dimensioned interior with variable luggage compartment, state-of-the-art operating and suspension technologies as well as intelligent assistance systems make the Audi Q8 a convincing companion for business and leisure. With the permanent quattro all-wheel drive and a ground clearance of up to 254 millimeters (10.0 in), the SUV coupe can continue when paved roads end. 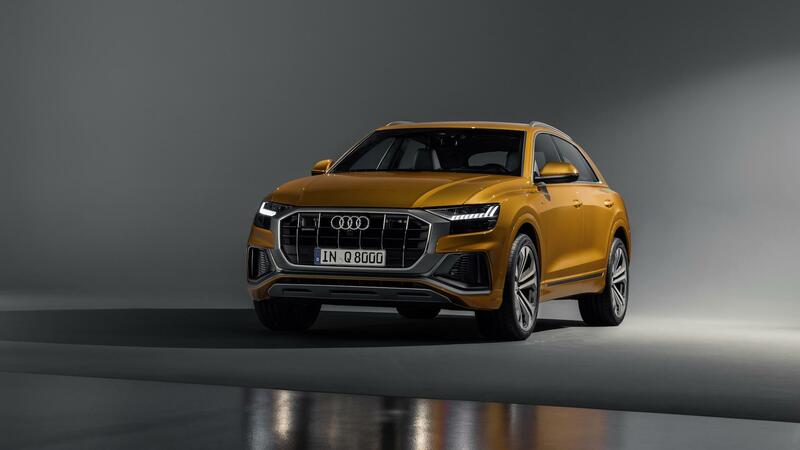 The Audi Q8, which is manufactured at the Bratislava plant, can be ordered in Europe now and will be available at dealers in August. Prices in Germany start at 76,300 euros so expect prices in Malaysia to hover between RM750,000 to RM850,000. 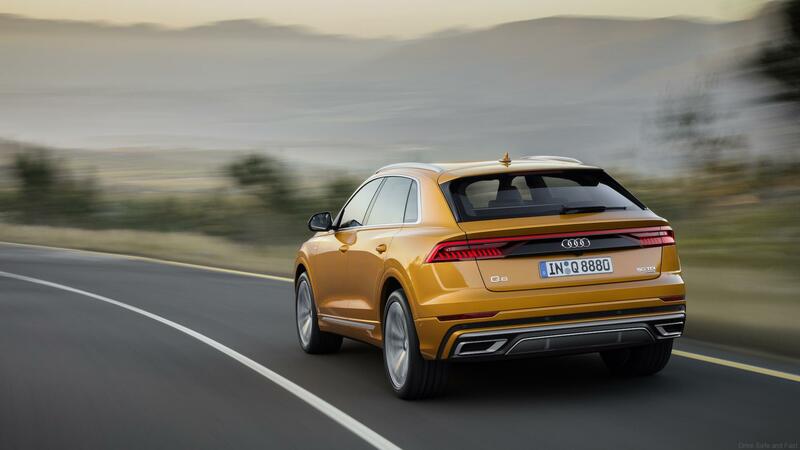 In European markets, the Audi Q8 starts with the 3.0 TDI, the Q8 50 TDI (combined fuel consumption in l/100 km: 6.8 – 6.6 [34.6 – 35.6 US mpg]*; combined CO2 emissions in g/km: 179 – 172 [288.1 – 276.8 g/mi]*). 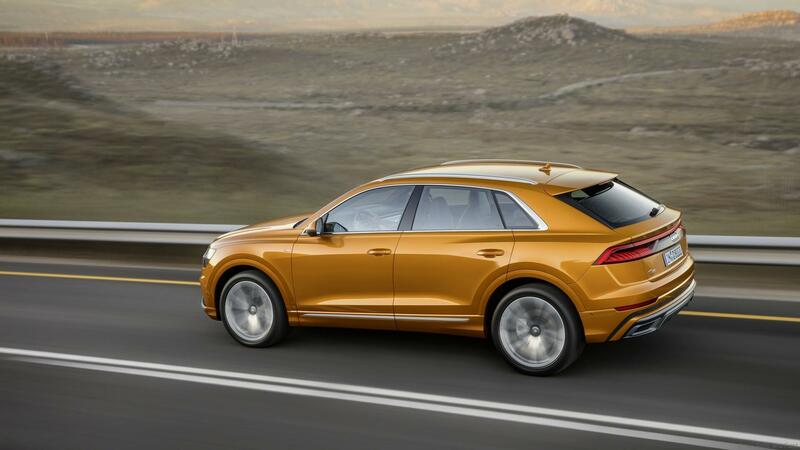 It generates 210 kW (286 hp) and delivers 600 Nm (442.5 lb-ft) of torque to the crankshaft. 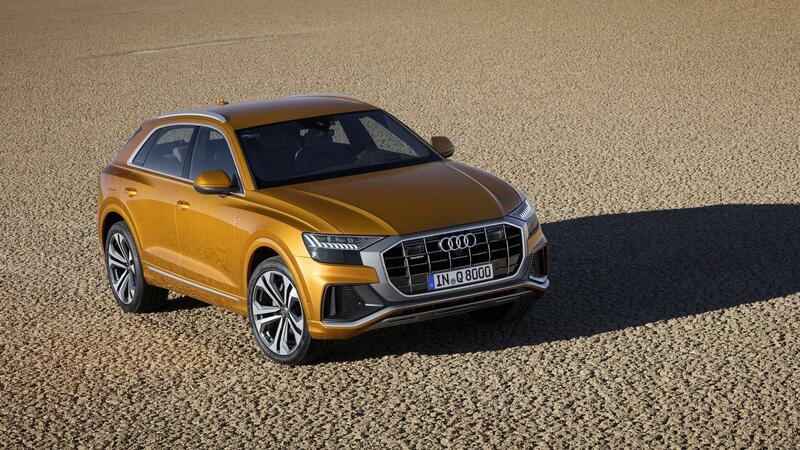 It accelerates the large SUV from 0 to 100 km/h (62.1 mph) in 6.3 seconds on its way to a top speed of 245 km/h (152.2 mph). 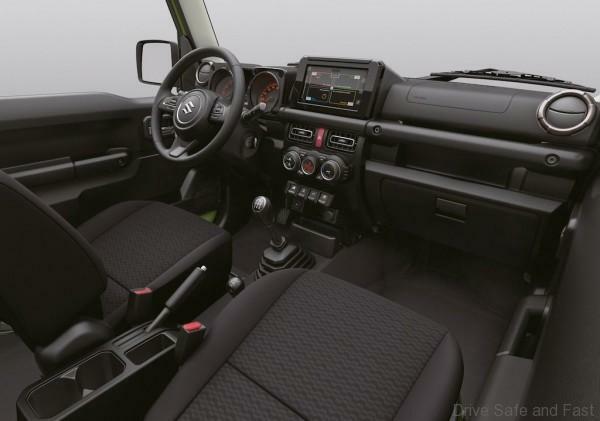 The 50 TDI offers sophisticated solutions for many technologies. The crankcase and the cylinder heads have separate coolant circuits so the ideal temperature level can be set for any driving situation. Cast-in channels cool the pistons with oil. Their rings and the wrist pins are designed for minimum friction, while the oil pump is fully variable. Scania (Malaysia) Sdn. Bhd. has officially launched its upgraded Port Klang branch that will serve to strengthen sales and services for its customers within the region. Strategically located near North Port, the branch is easily accessible for customers to send their Scania vehicles for scheduled maintenance and also repairs if needed. 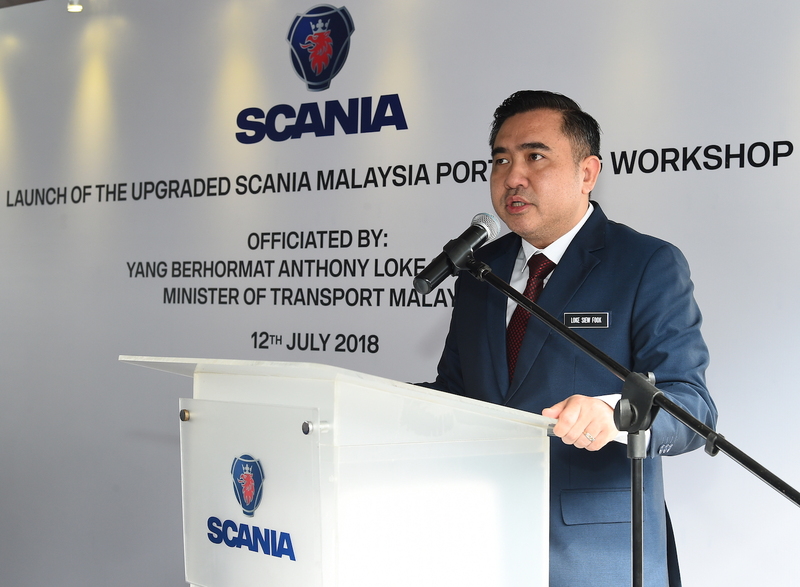 Officiated by the Malaysian Minister of Transport Yang Berhormat Anthony Loke Siew Fook, Scania Malaysia Port Klang covers an area of 1,343square metres and features 10 new work bays, a washing bay and an overhead crane to cater to the growing customer requirements. “It is important that Scania has a strategic presence in Port Klang where there is a lot of activity in the haulage business. 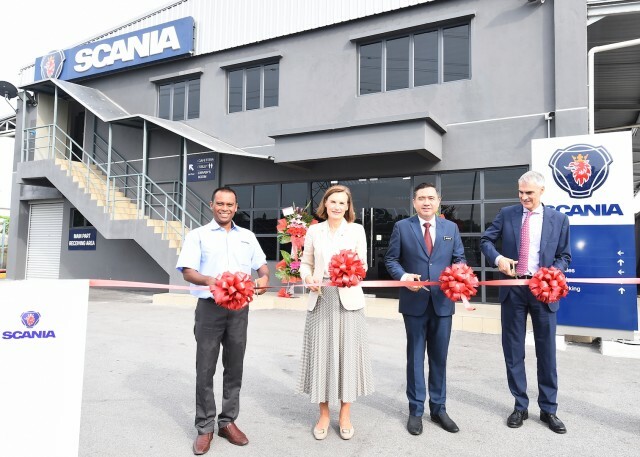 The opening of the newly upgraded Scania Malaysia Port Klang demonstrates our continuous improvement in providing the best services for all our customers for their profitability in this region and of course, across the country,” said Managing Director of Scania Southeast Asia, Marie Sjödin Enström. “For customers to get the most out of their fleet, it is vital that Scania can support them with the right solutions, so convenient access to workshops and genuine parts is crucial for our customers anywhere. Our parts add value to their business because they are engineered for ultimate performance, endurance, fuel economy and safety, as well as lower environmental impact such as reduced carbon emissions” added Marie. Because maximum uptime is important for truck operators, Scania has added on more working bays – bringing it to a total of 22 work bays – to ensure that customers within the region get the highest quality advice, maintenance and parts whenever needed to help their business. 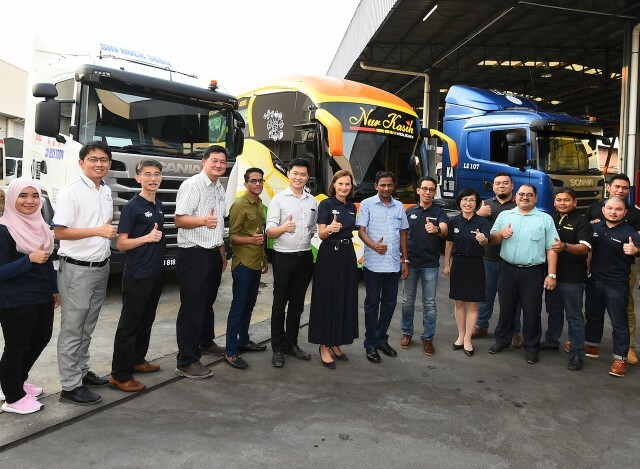 With the belief that sustainable transport is all about moving people and goods while contributing to economic and social development without jeopardising human health and safety or endangering the environment, the Scania Port Klang team will strive to provide its customers with tailored solutions that promise to bring about efficiencies within the customers’ entire transport flow. 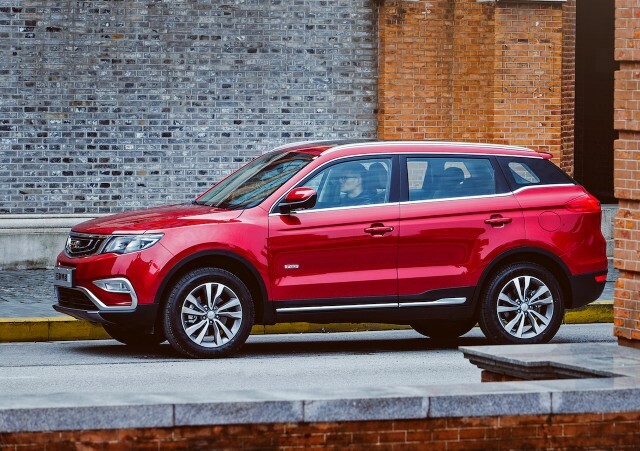 Geely Auto Group announced that the total sales volume of the Group (including the sales volume of LYNK & CO-branded vehicles sold by the Group’s 50%-owned joint venture) for the month of June 2018 was 128,449 units, an increase of approximately 45% over the same period last year and up approximately 4% from May 2018. The Group’s exports volume was up around 150% year-on-year to 2,011 units in the month of June 2018. 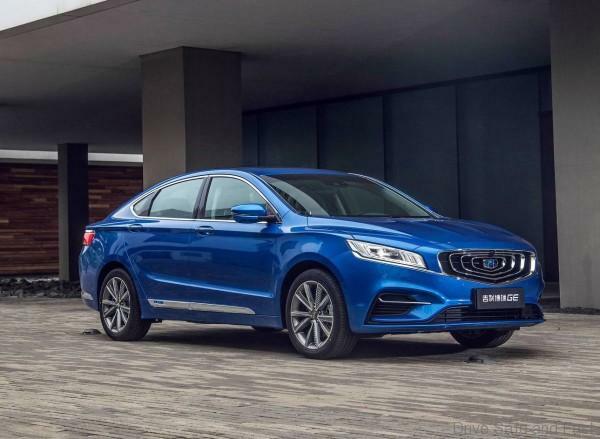 During the month of June 2018, the Group’s total sales volume in the China market was 126,438 units, an increase of around 44% from the same period last year. 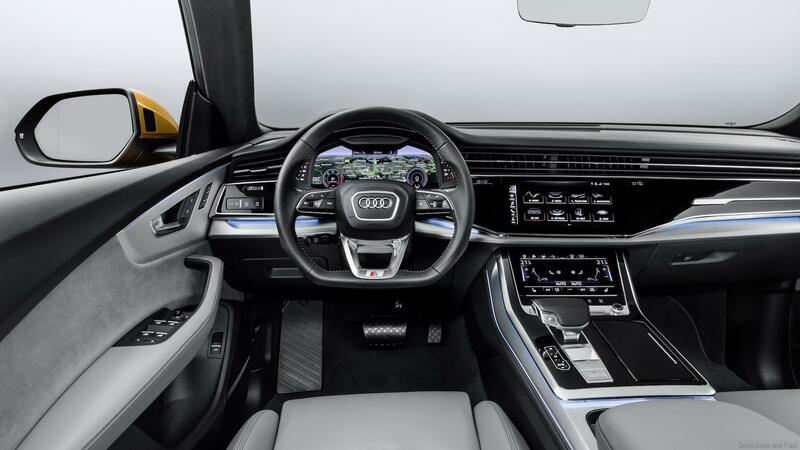 The total sales volume in the first half of 2018 was 766,630 units, an increase of approximately 44% from the same period last year, and achieving around 49% of the Group’s full-year sales volume target of 1,580,000 units in 2018. During the month of June 2018, the sales volumes of “New Emgrand” and “Vision” sedan were 19,645 units and 11,734 units, respectively. 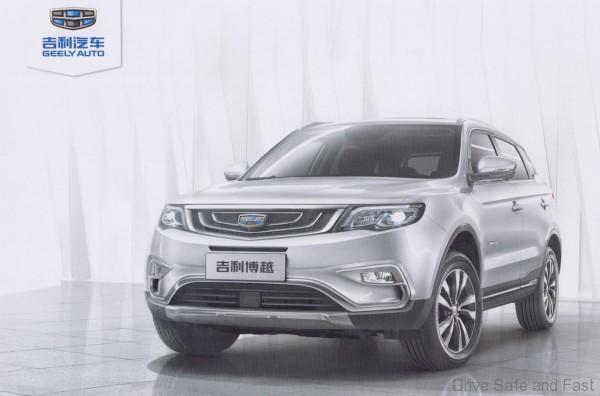 The sales volume of “Geely Boyue” was 22,233 units. The sales volume of “Emgrand GS”, its crossover SUV model, was 14,044 units. The sales volume of “Emgrand GL”, its A+ segment sedan model, was 13,819 units. 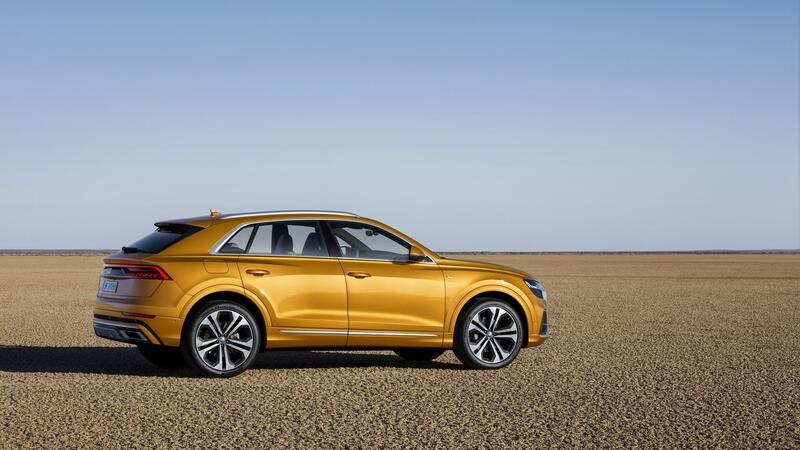 The sales volume of “Vision SUV” was 10,426 units. 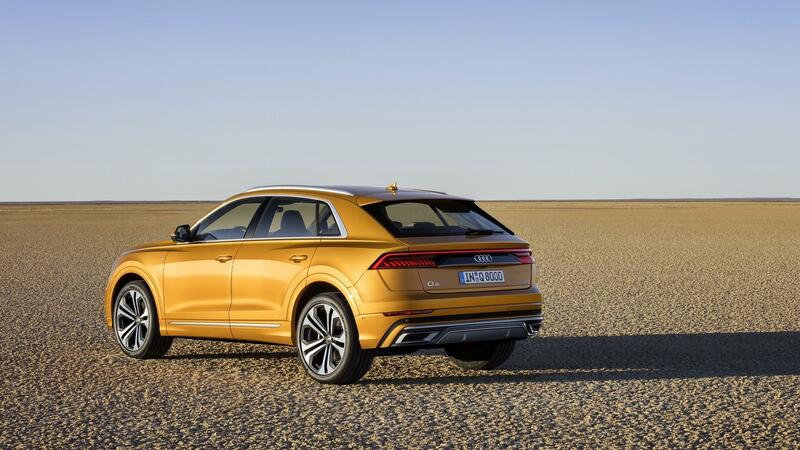 During the month of June 2018, the sales volume of “LYNK & CO 01” was 9,247 units. With the strong and better-than-expected sales performance of the Group in the first half of 2018 and the good market feedback for the upcoming new models to be launched in the remainder of the year, the Group’s management team is confident to achieve and believe it is likely to exceed the full-year sales volume target of 1,580,000 units in 2018. Ever since the first Jimny made its debut in April 1970, it has been a masterpiece of Suzuki’s 4WD technology. 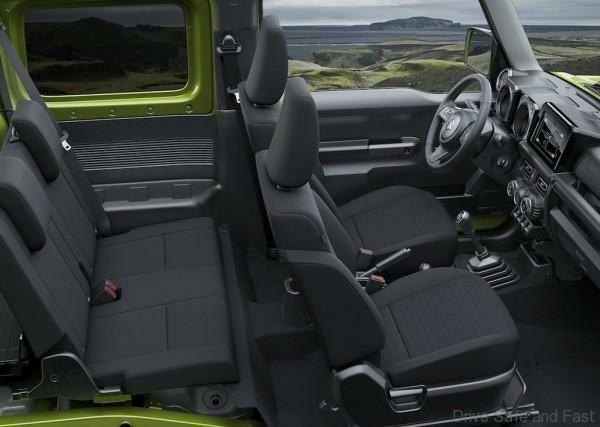 It is the one and only authentic off-roader that is small and lightweight, but still retains the off-road performance desired by professionals. 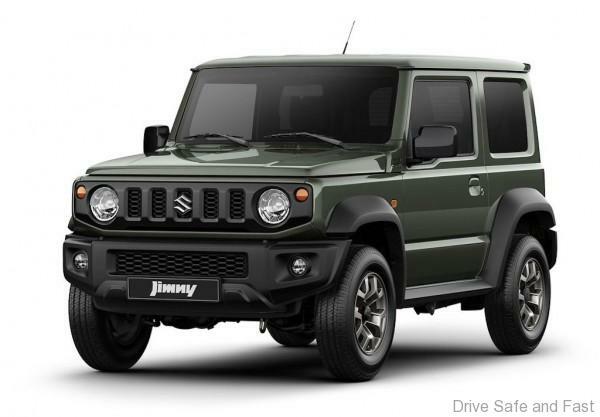 Two decades have passed since the third generation model made its debut in 1998, the Jimny has now evolved to its fourth generation in its nearly 50 years of history. 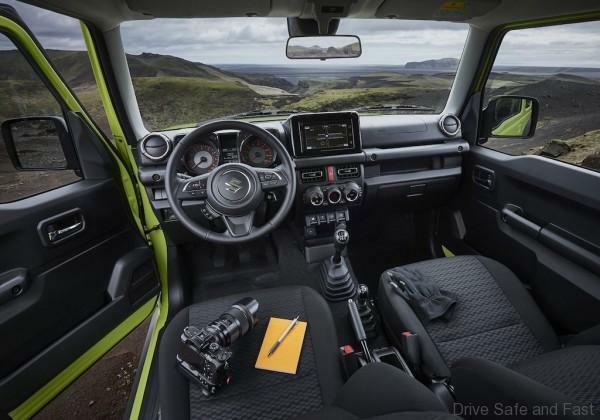 The all-new Suzuki Jimny now has even more functionality and practicality on both its appearance and performance while still fully embodying the spirit of its much-loved predecessors and its core concept of being the “one-and-only, small, lightweight 4WD vehicle”. The all-new Jimny crafts together simplicity, functional beauty and 4WD technology that leave both off-road professionals and city-users wanting more. 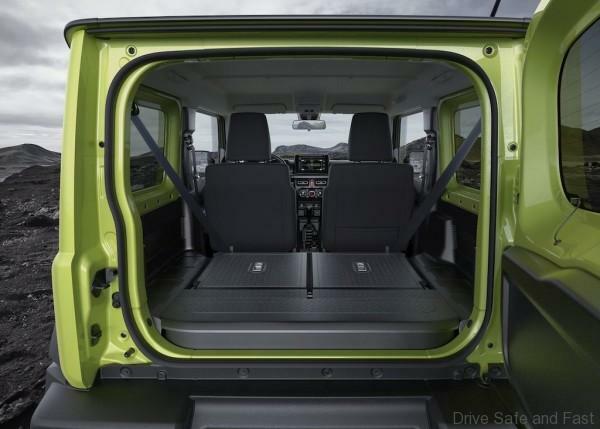 The beauty of simplicity and off-road functionality are both realised with its robust exterior. Its strong square body expresses its off-road ability and robustness, as well as contribute to the driver’s situational awareness. The more upright A-pillars and flat clamshell bonnet enhance visibility from the windshield, while the dipped driver and passenger window lines expand visibility from the side windows. The front grille is simple and black, highlighting the round signature headlamps, with 15-inch dark-metallic alloy wheels accentuating the strong exterior even more. 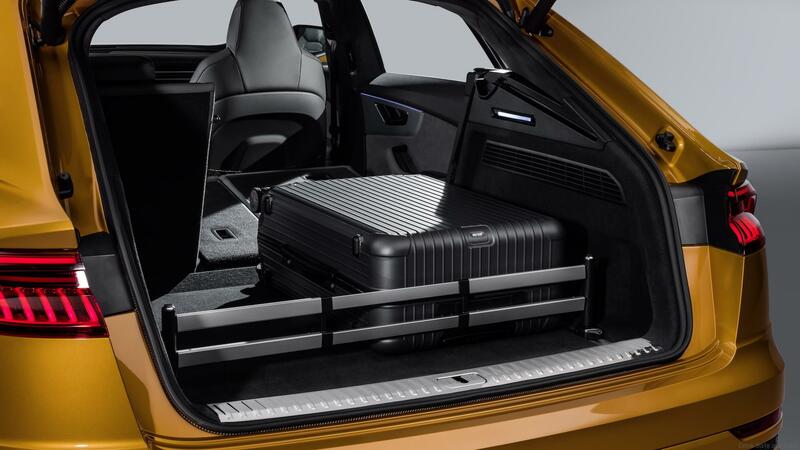 The rear luggage space can be expanded by folding the rear seats, creating a 377 litre luggage space which is 53 litres larger than its predecessor. 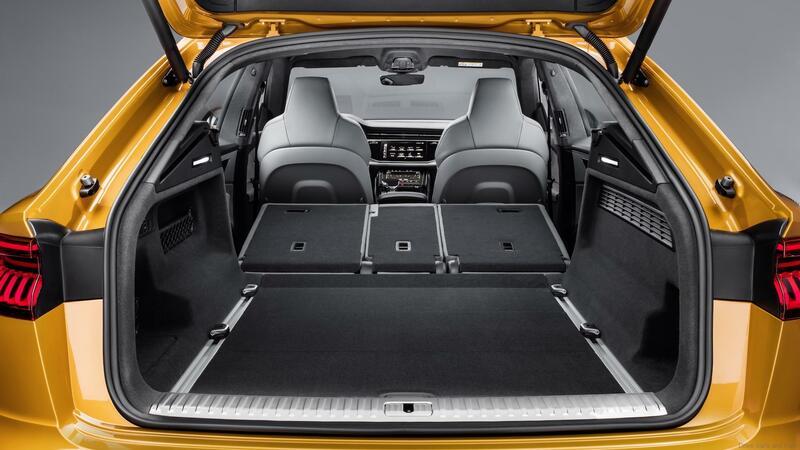 Flat all the way across, the quarter trims and seats have been carefully designed to increase storage width, and the backs of the rear seats and luggage room floor are coated with plastic for easy dirt/stain removal. Five utility screw holes are available on each side under the quarter windows along with four luggage hook screw holes around the floor area for flexible usage of the luggage space. Authentic off-roaders must be tough enough to handle the harshest conditions. 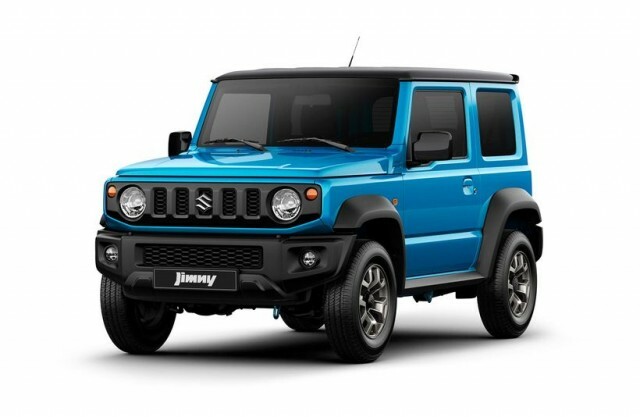 From its ladder frame structure to its 1.5-litre engine, the all-new Suzuki Jimny is built for rough-road adventures. 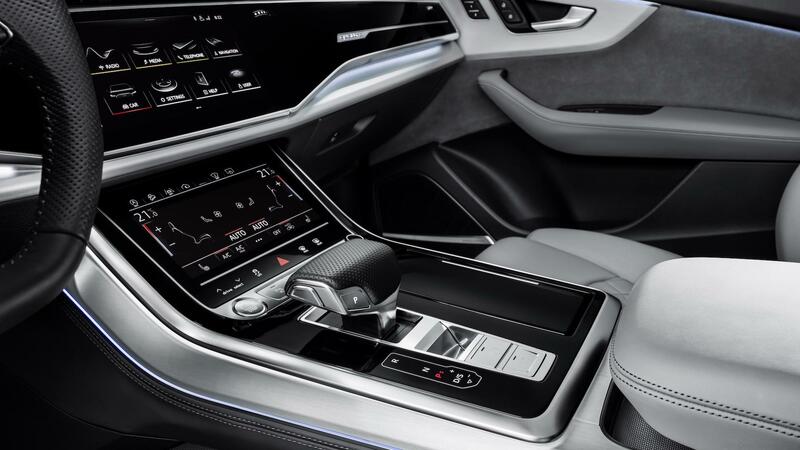 But on-road ability was not compromised, with the higher torsional rigidity of the ladder frame providing a more comfortable and solid ride on the road, and newly equipped steering damper on the front suspension minimising steering wheel vibration and kickback. Whether navigating the urban jungle or exploring off the beaten track, the Jimny is sure to satisfy adventurous minds. 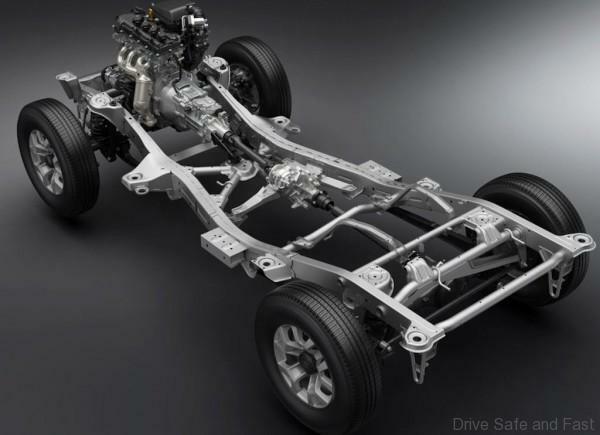 The ladder frame structure provides a solid base for suspension components when driving off-road and also helps protect the vehicle body even on bumpy surfaces. 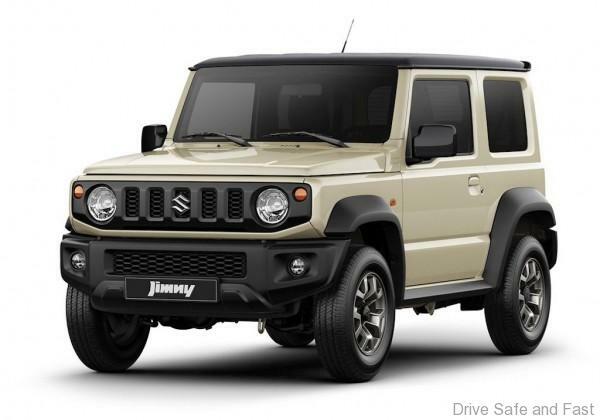 For the all-new Suzuki Jimny, a new “x-member” and two additional cross members have been added for further reinforcement and increased torsional rigidity. 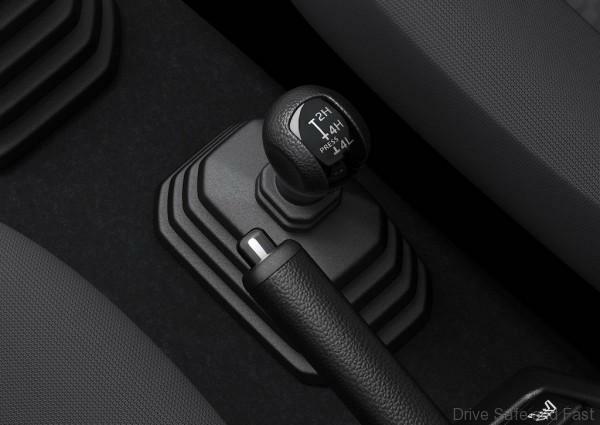 The Suzuki Jimny features a part-time 4WD system with low range transfer gear, which can be easily switched from 2H (2WD-high gear), 4H (4WD-high gear) and 4L (4WD-low gear) modes by a shift lever directly connected to the transfer gear. Compared to the 4H mode, the 4L mode can transfer more torque to the tyres while in lower gears, for better traction on steep slopes and rough terrain. 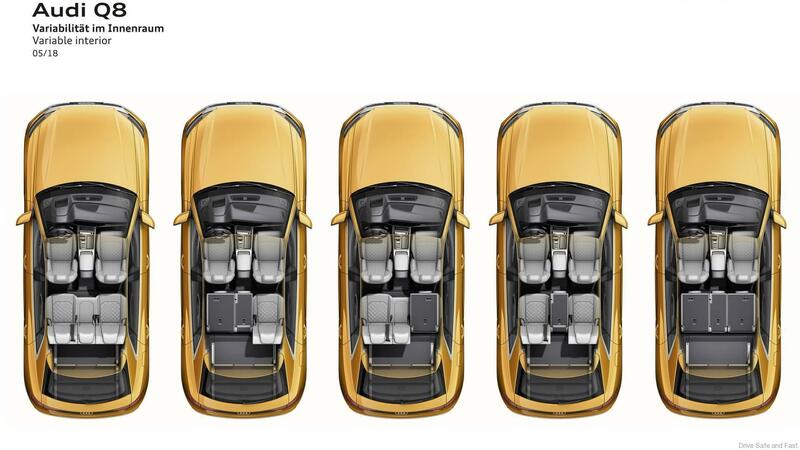 Suzuki Safety Support is Suzuki’s preventative safety technology that helps the driver avoid accidents and supports the driver to have peace of mind during every day driving. With Dual Sensor Brake Support (DSBS), if the system determines that there is a risk of collision with a forward vehicle or pedestrian, it issues an audio and visual warning, increases braking force, or applies strong automatic brakes depending on the situation, in an effort to avoid the collision or reduce damage. 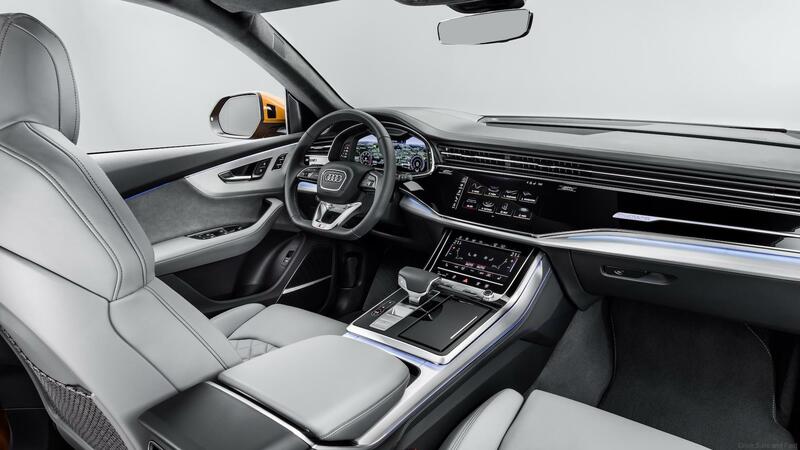 Other functions include lane departure warning and weaving alert function to help the driver keep alert, and high beam assist supports relaxing, courteous night driving by automatically switching the high and low beams. 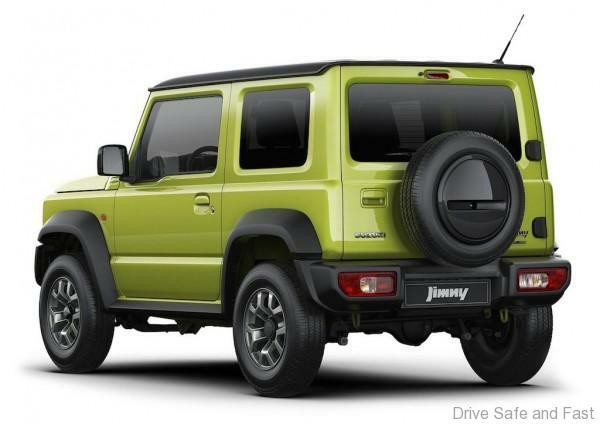 In the Suzuki Jimny, traffic sign recognition monitors the road ahead for traffic signs. When it detects road signs such as speed limits or no passing zones, it displays the sign on the meter display to help the driver remember which road signs the car has passed. For additional traffic signs showing supplementary information, a blank box is displayed under the main traffic sign to inform the driver. 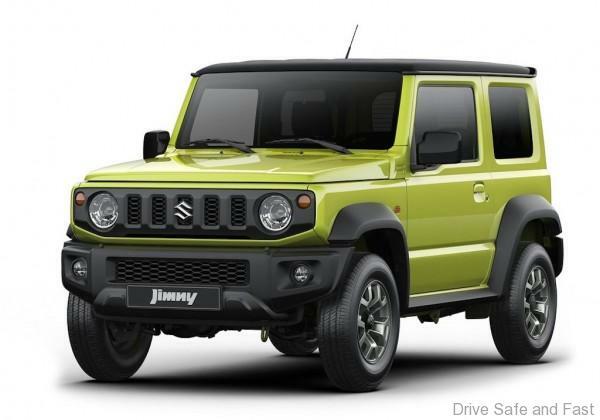 The Jimny is the first Suzuki model to adopt this system.